I had the pleasure of photographing Carla and Sam's wedding on Saturday at the magnificent Cobham Hall near Rochester. It's the first time that I've had the opportunity to shoot here and it was even better than I was expecting - picturesque grounds, stunning buildings and the most amazing hall for the ceremony. The sun was ferocious and it was very hot - it felt like mid-summer rather than April. Great for the guests but demanding conditions for the wedding photographer (both photographically and physically!) I survived though and had a terrific day. 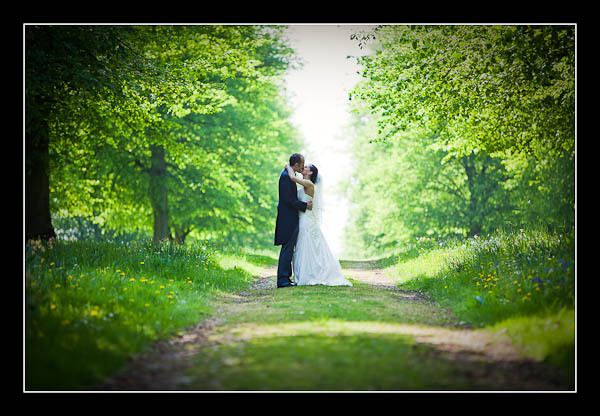 I've finished post-production on their images and the gallery for their wedding at Cobham Hall is now online. If you're using a non-Flash compatible device (iPad or iPhone) then please view this alternative wedding gallery.